Are YOU ready to develop your gifts? Join me for this advanced circle designed to work on both your psychic and mediumistic gifts! 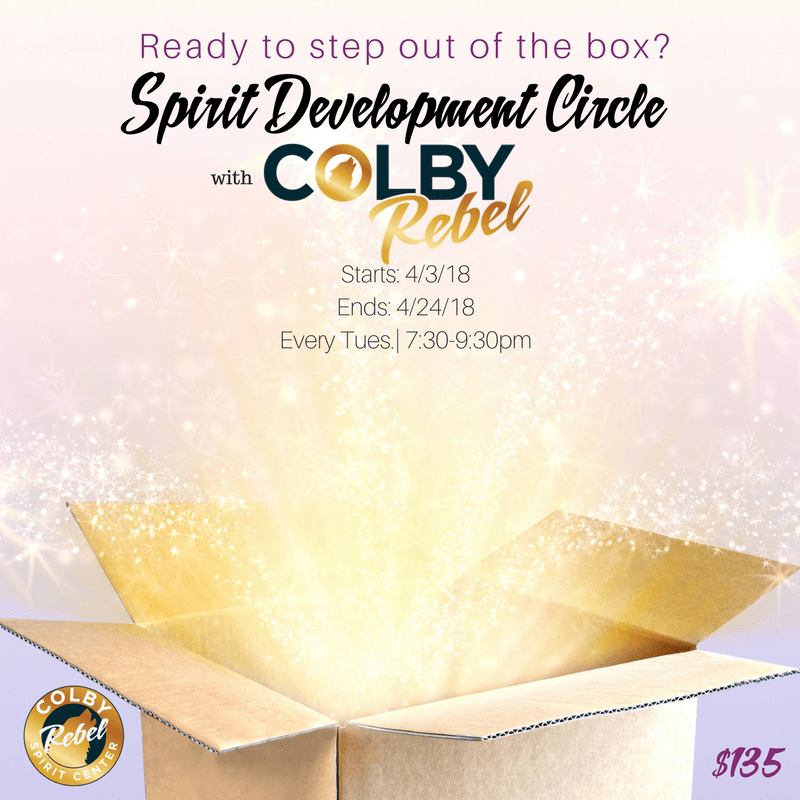 This is an in-person intensive circle for the experienced and advanced lightworker with active exercises and one-on-one direction so you must be committed to being open, having fun and learning! Class is for those who are ready to push themselves beyond their comfort zones and open to a coaching style. Class is fun, energetic and will allow you to develop your style with confidence. This workshop is held on the FOUR TUESDAY EVENINGS as listed below. Space is LIMITED! This will be FIRST COME-FIRST SERVE. *must be committed, on time and ready to work! No refunds available after purchase.